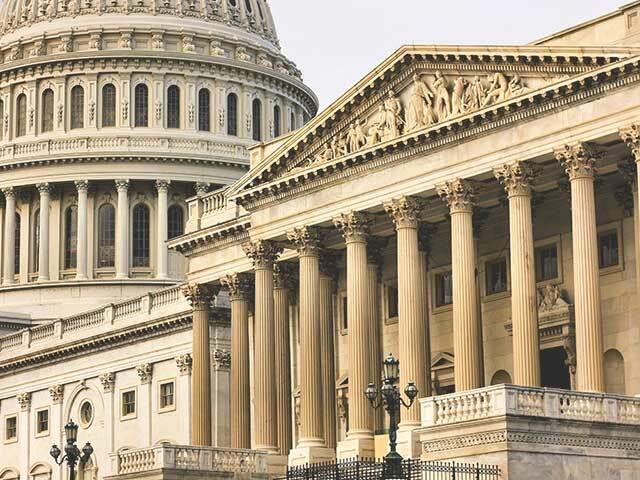 Walk around democracy’s best-known symbol, the U.S. Capitol, and past the buildings housing America’s legislative and judicial branches of government. You will discover that “Capitol Hill” does indeed describe a rise in the ground upon which the monumental edifice stands, and that all neighboring buildings were designed so as not to detract from the domed star of the show. You’ll stroll through the Capitol’s park-like setting, one of the most pleasing outdoor spaces in the city, featuring historic trees, fountains, outdoor sculpture and a hidden grotto. The Library of Congress, U.S. Botanic Garden, and U.S. Supreme Court are all stops, as is the dramatic memorial to General Ulysses S. Grant, portraying the brutal realities of war. You’ll hear about the exterior of the U.S. Capitol itself – how it was designed, why it was burned, the roles slaves played in its creation, and what actually goes on inside. The walk will conclude near the entrance to the stunning U.S. Capitol Visitors Center, where participants can explore exhibits, browse in the bookstore or check on the availability of an interior tour. We will be happy to provide you with a quote. Please contact us for more information. Embarks from outside the Capitol South Metro station.